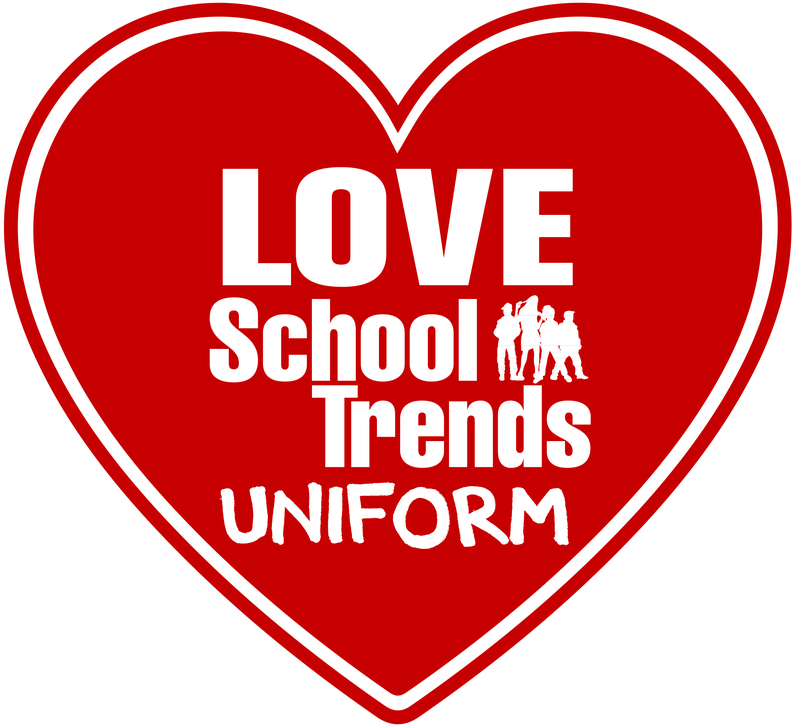 February sees the start of our Love School Trends Uniform campaign. Throughout the month, we will be giving away £100 of FREE School Trends Uniform, shared between schools and parents. We’re also giving away FREE Love School Trends Uniform tote bags in all school orders. While stocks last!